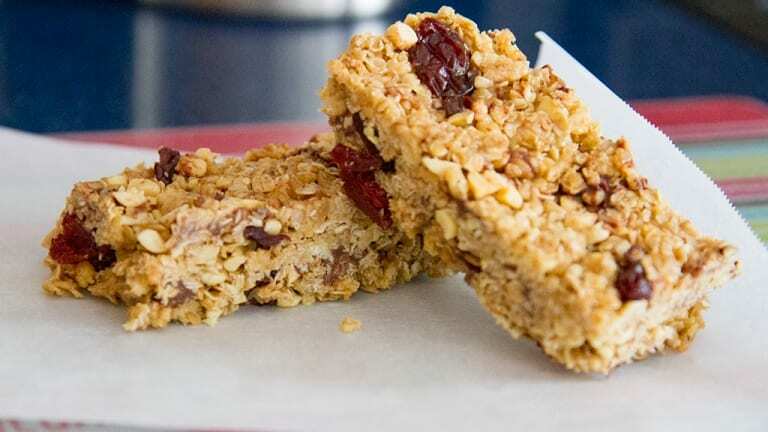 DIY Energy Bars...It doesn&apos;t get much easier than throwing a bar at your kid, but you might not want to throw one at them that contains a million and one different ingredients. When you make your own bars, you control the ingredients that go in them. 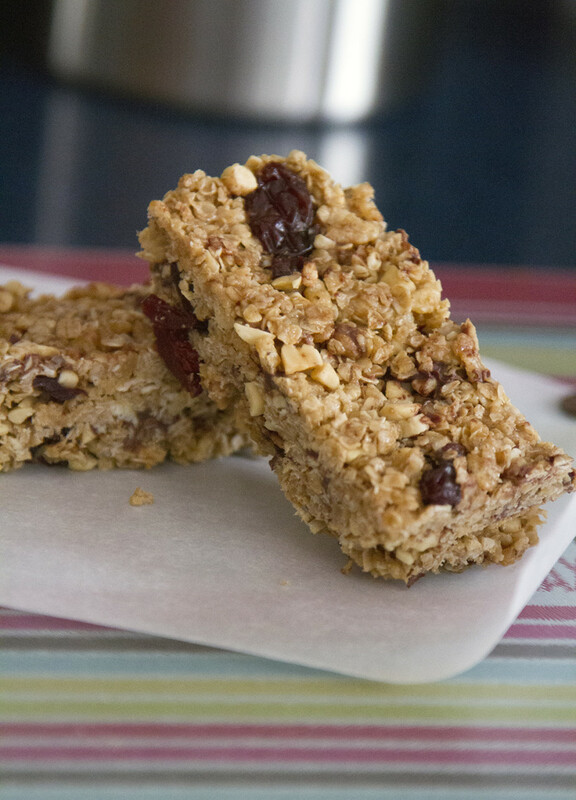 This simple energy bars recipe yields a tasty, filling snack that your kiddos will ask for again and again! Peanut Butter Rollups...This is a treat kind of a snack. My kids don&apos;t get sweet treats all the time, but I&apos;m an everything in moderation girl, so I love surprising them with something like these rollups every now and again. Plus, you could easily swap out the marshmallow for banana slices if you don&apos;t want to go the treat route! Almond Butter Owls...Anything animal themed is a hit in my house. Almond butter might not be something that my kids would typically be excited to try, but in owl form, it&apos;s a home run. 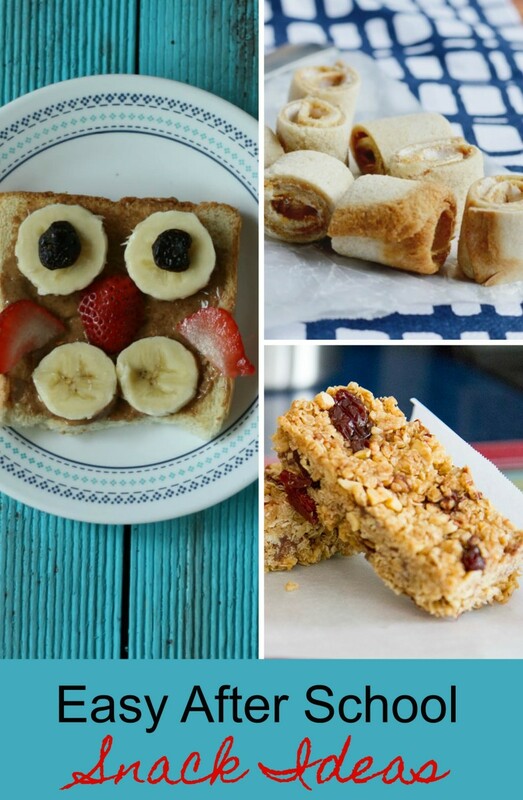 This easy after school snack could easily double is an on the go breakfast too. I know I&apos;m not the only mama who runs late "sometimes." Haha! Now that you&apos;re armed with a few no fail after school snack ideas, why not check out our tips for easing back to school anxiety? !